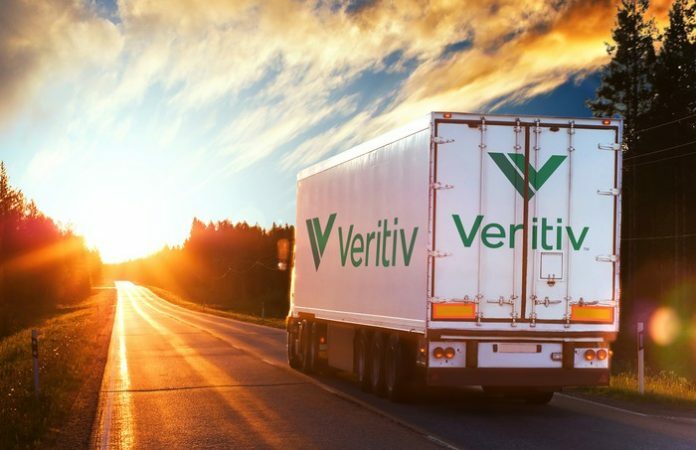 Two Teamsters locals announce plans to terminate their contract extension with business-to-business delivery company Veritiv, making way for a strike. Two Puget Sound-area locals of the International Brotherhood of Teamsters announced Wednesday they were terminating a contract extension with business-to-business distributor Veritiv [NYSE: VRTV], paving the way for a potential strike. 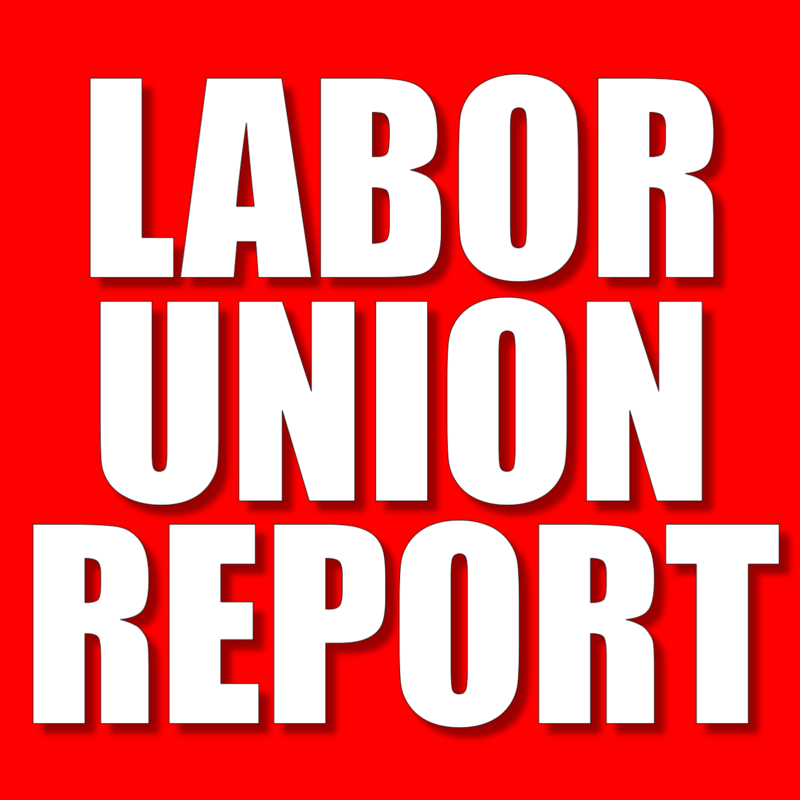 “Veritiv management set a negative tone to the negotiations before they even began, by insisting that the two local unions bargain separately rather than jointly for the first time in decades,” the Teamsters stated. The Teamsters, however, refused Veritiv’s demand and attended each other’s bargaining sessions. 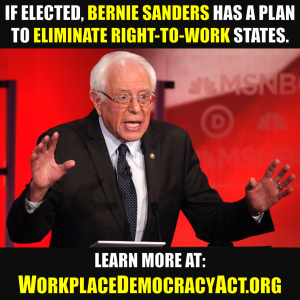 Now that both local unions have submitted their 10-day notice to terminate their contracts with Veritiv, economic action is likely as soon as April 17. Both Boeing and UPS have large contracts with Veritiv and a strike could have ramifications on their businesses, the Teamsters stated.